Revenant secondary energy color got bugged/ doesn't work and prisma weapons only show secondary energy color (Prisma Hecate shows 2 energy colors nicely). Nekros' Irkalla skin doesn't show secondary color in the flames either. This literally happened to me twice not even days apart (using Revenant, because of new energy color stuff). First time in plains as I was falling down as I cast 4th and second time after opening a co-op door (maybe the open button bugged it). The bug is horrible because after Danse Macabre gets stuck, you get teleported all the way back where the bug happened/ ability got stuck. Also, mods/ resources can't be picked up either when this happens, so the game somehow misplaces/locks your real position? This can also happen in solo. Glaive and gunblade type weapons just stop working when you switch weapons enough times, maybe while rolling or something or quickly using melee and switching. Has happened to me on Mesa most of the time. 😒 Redeemer Prime makes you just stand still and twitch as you press E repeatedly. The animation gets stuck or something and you can't melee at all/ shoot with the melee weapon. Just ground slam/ aerial melee works. There is also a similar bug in which Glaive Prime becomes just unthrowable (gun + glaive dual wield mode) and I wasn't even using Mesa when this happened. The bugs have possibly something to do with new melee switching and doing it fast and/or switching quickly to peacemaker (Speed Holster + Vigorous Swap). Along with this bug, Mesa's Waltz straight up makes you unable to move after switching 4th off/ your animations straight up stop working. It fixes itself after enabling 4th for a short while. Maybe something to do with switching it off fast or dodge rolling at the same time. Most likely something to do with the new melee switching system. I think these bugs have to do more with coding than animation, though (or both). I've also noticed a bug when switching from gear item to peacemaker breaks Vigorous Swap buff, which also happens when switching from gear and switching guns or using melee quickly afterwards. 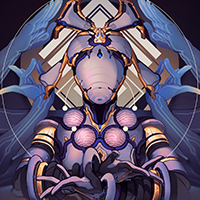 Her 4th is really bad, it's almost like an "I concede"-button as it drains your shields in matter of seconds and keeps draining your shields if you go into operator mode while it's on. 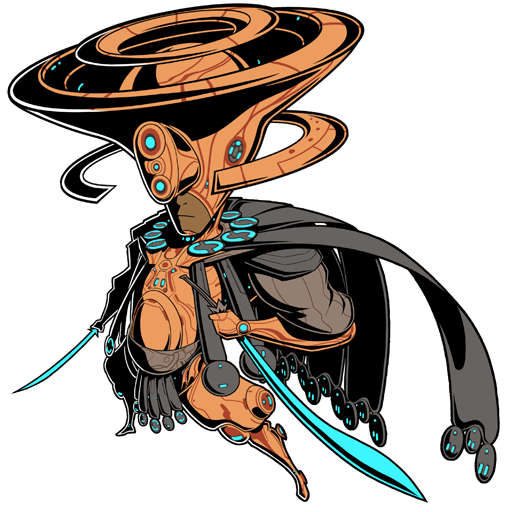 It's almost like you're supposed to unbind your 4th (to not accidentally press it) when using Hildryn, if you don't use a max efficiency/ range build, that is. Void - Mobile defense: Datamass falling in floor. Yet it is soloable, maybe try some other frame? High HP inaros with adaptation or Chroma (you need to cheese with operator dash). The fight time limit at the end is BS!!! Had to forfeit 4th phase, because arc gun downtime made the fight impossible to complete! So much time wasted, WTF! (in solo) EDIT: Actually, you can get arch gun ammo from enemies to reset the timer. Please fix Vigorous Swap! It keeps breaking constantly with switching to non-weapons like fishing spear and synthesis scanner. 😒 Actually... I found out that one occasion when this happens is while you quickly switch weapons just after un-equipping a gear time. Nvm, quick switching also breaks it in other occasions. Switching to a fishing pole will break Vigorous Swap's damage buff. Same, no drop and I had the stream open for the whole thing. Ballas is the one that speaks in the prime trailers so it's logical that he at least took part in making the prime frames. 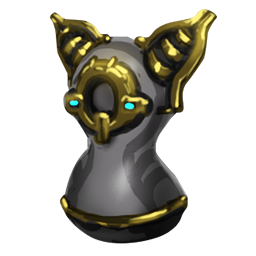 Also Ballas is Orokin.